At First Class Child Development, we can do everything in our power to ensure that your child is going to learn, and we do. However, when a child comes to their preschool only having gotten a few hours of sleep, it is nearly impossible for them to retain information. Lack of sleep, especially in young children can lead to moodiness, memory challenges and behavioral issues. At the age your preschooler is currently, he/she should be getting anywhere from 11-12 hours of rest per day (this can include a nap time midday). In order to get your kiddo in the routine of going to bed at a certain time and waking up at a certain time so that they can get the most out of going to school, there are a few steps you can take. First and foremost, try to make bedtime soothing in your home. If you are rushing or anxious to get your kid to bed, they are going to pick up on these feelings and will likely feel the same way as they lie in bed, wide awake and jolted. This is tied to our second suggestion: create a bedtime routine and stick to it. Think of relaxing things to include in your routine like reading a book, listening to calming music or telling a story, and then of course, tuck your child in. When you child gets into the habit of having a nice relaxing period before bed, it will calm their mind and allow for them to rest easily. 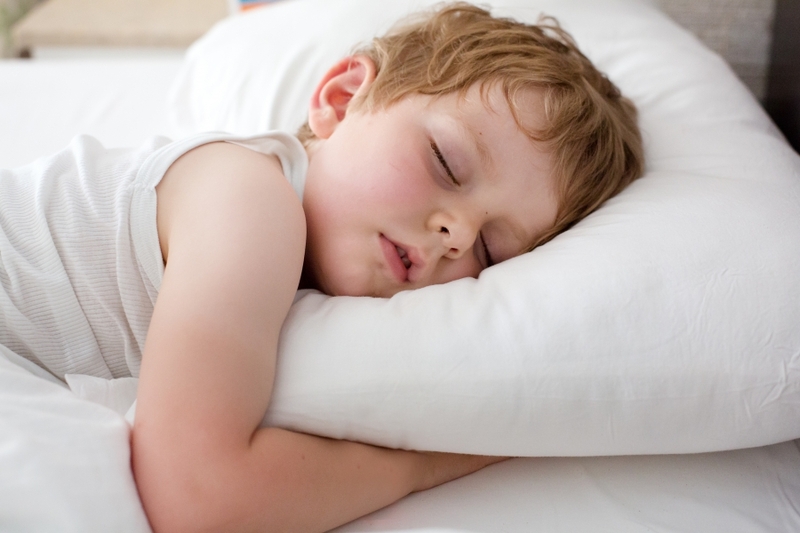 Give your preschooler the ability to succeed by ensuring they are getting enough rest on a daily basis. They will be happier, healthier and likely so will you!